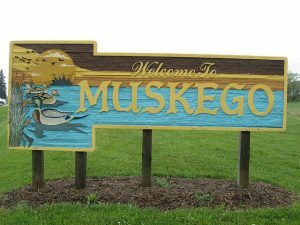 Muskego lets you enjoy the closeness of nearby Milwaukee and Waukesha, with all the quiet and serenity of a quiet, rural community. Surrounded by Little Muskego Lake, Lake Denoon, Wind Lake and Big Muskego Lake, and with the Fox River running through it, Muskego offers you the best of lake living outside your front door. Boating, fishing, skiing and swimming in the summer, ice fishing and snowmobiling in the winter. Muskego has beautiful estates, single family homes and farmsteads offering you acres of peace and solitude among the beautiful nature that surrounds you. Have a look at the available Muskego homes below and give the mortgage brokers at NextHome Lake Country a call.